You don't need a fortune to have some fun! So not true! 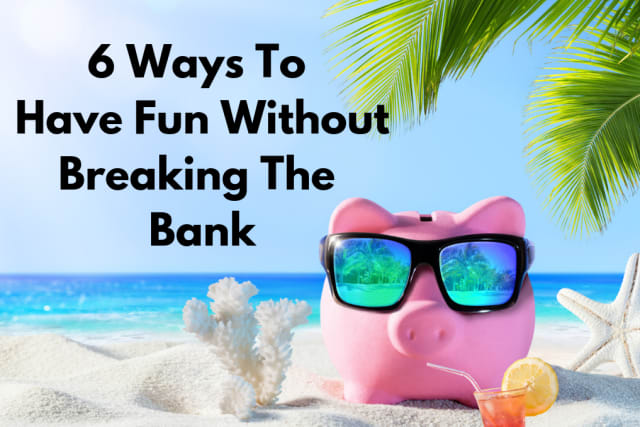 Here are some ways to live life to the fullest without breaking the bank! Because everybody loves a discount! 2. Check out community movie nights with friends! Lots of towns and cities offer outdoor movie nights for free! 3. Have spa days for yourself at home! Take a bath, do your nails, and relax without spending a dime! 4. Get your reading on! You can save a bunch with their amazing discounts on meals and experiences! 6. Make your own drinks at home! No need to spend your paycheck at the bar! Learn how to make your favorite cocktails at home! Now go out and have some free fun!